Capt. 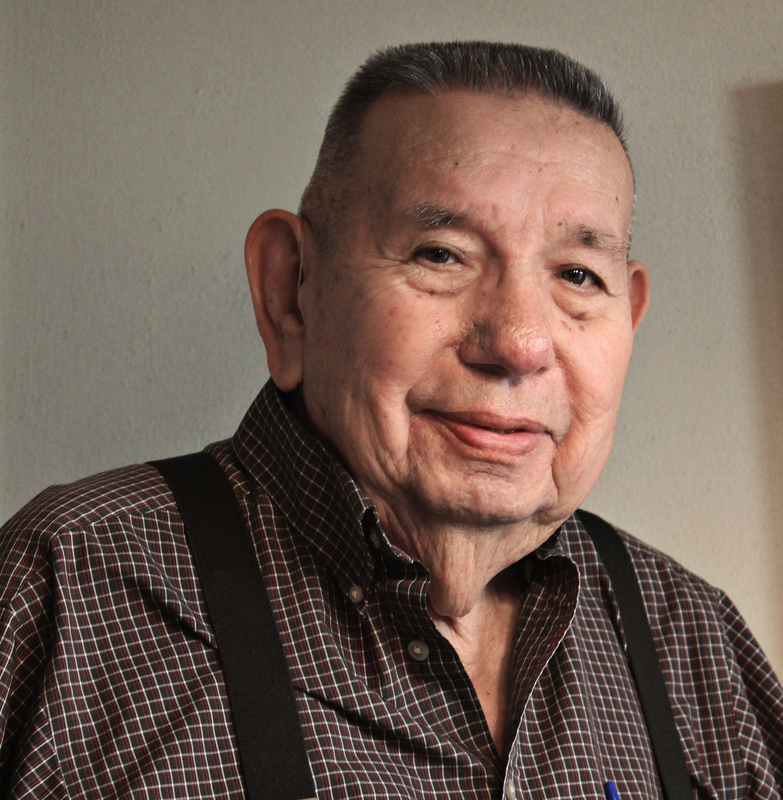 Richard Luttrell Sr. will be honored at the 10th Annual AARP Oklahoma Indian Elder Honors in Oklahoma City at the National Cowboy and Western Heritage Museum on Oct. 2. For the past 10 years, AARP Oklahoma has honored 50 Native American elders each year from Oklahoma’s 39 tribal nations “who are making a powerful difference in their communities, state, nation and in Indian Country, in ways that are consistent with AARP’s mission and vision, and who inspire others to service,” according to a prepared release. Among the honorees are traditional speakers, veterans, environmental activists, tribal leaders, tribal attorneys, cultural and spiritual leaders, physicians and storytellers. It is the largest gathering of its kind in the state. The doors open at 5 p.m. with a complimentary buffet to be served prior to the medallion presentations. Families and friends of the honorees are invited to pre-register by Sept. 28. Guests can register via phone at (877) 926-8300. 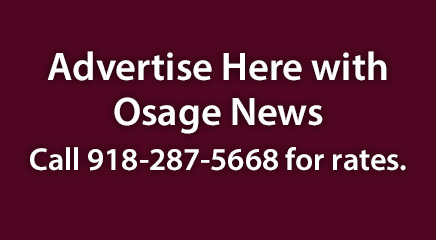 During the 2019 Hun-Kah Session, the Sixth Osage Nation Congress passed an assortment of bills and resolutions up for consideration.